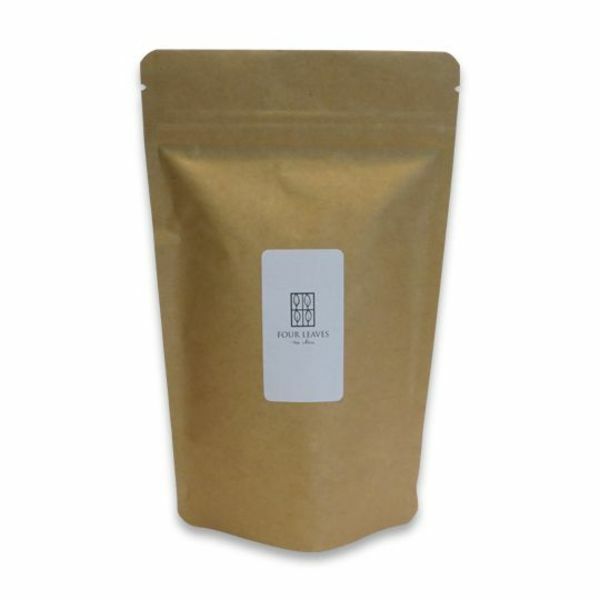 “Bold” is maybe the best word to summarize this tea for you A flowergarden of violet and geranium, topped off with a hint of melon in a Chinese green tea. Very… sympathique! 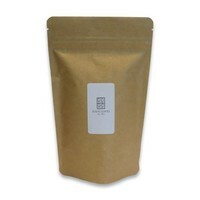 Green sencha tea (China), petals of violet and geranium, essential oils of melon, cornflower, mallow petals.